I wish I had discovered this brand earlier. So I brought this serum along with me on my hot and sticky holiday in Bali. Along with countless moisturising, nourishing and masking products. Turned out this was the only one I needed to keep my skin hydrated, clear and firm. 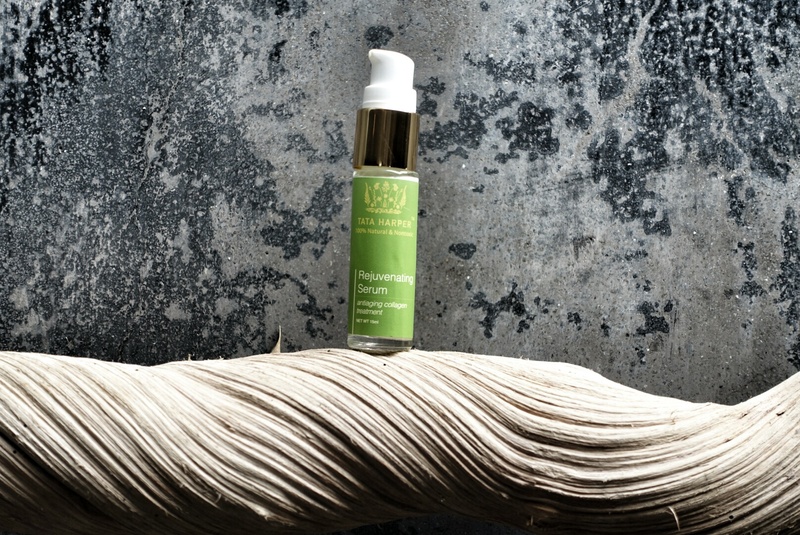 The texture of this serum is unlike others, which are usually watery and light. This is clear, thick and rather greasy ar first touch. But it spreads easily and is quickly absorbed with a matte finish. Because it feels so thick and moisturising, it also doubled up as an eye cream and moisturiser. A true all-in-one multi-tasker. All I had to do was slap on some sunscreen on top, and I was good to go. My skin remained balanced and not greasy or dry throughout the day. I bet this works in wintry conditions where most of you are in now. Love its calming essential oil scent too. Get this to save your face!